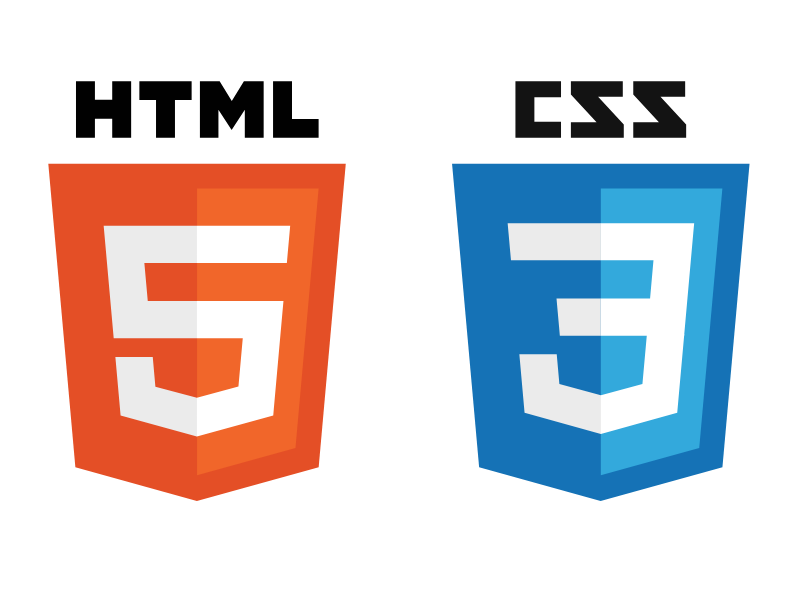 Learn HTML and CSS the Quick and Easy Way! After a counseling session, please take a XHTML and CSS demo class and feel the difference in training. We guaranteed 100% satisfaction and your demo will be completely similar to your course classes. Get Trained from Professional Experts, who share their experience with you and learn HTML5 and CSS3, CSS3 Animation and Transformation, Introduction to SAAS and LESS, and much more. Get Individual practical and Live project based Training. After completing the training, you can start your Internship with us and get a respectable stipend amount.